Welcome to Track Supermarket - The Best Japanese Track Bike Parts - Shipped Worldwide. 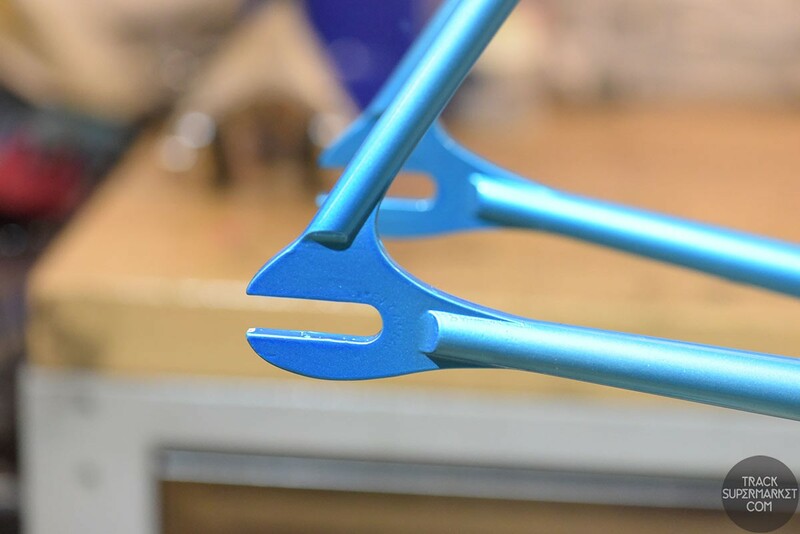 At Track Supermarket, we handpick all the good stuff, and leave out the rest, to make your shopping experience simple and stress-free! 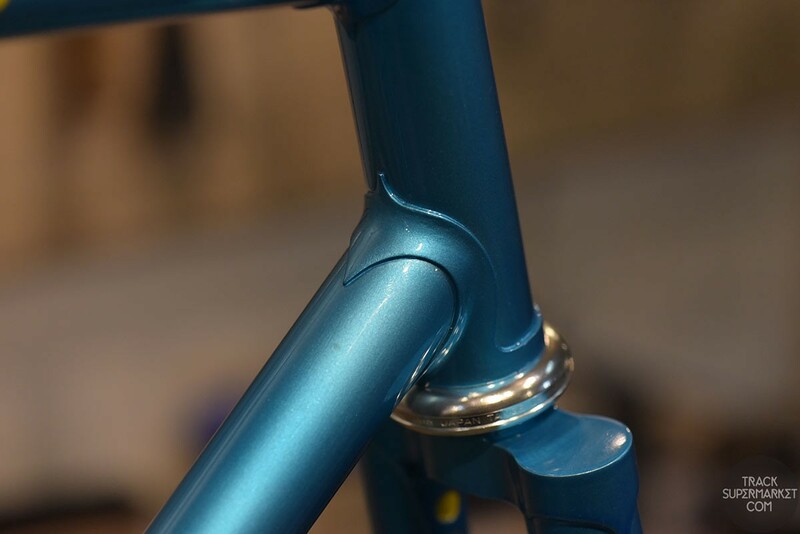 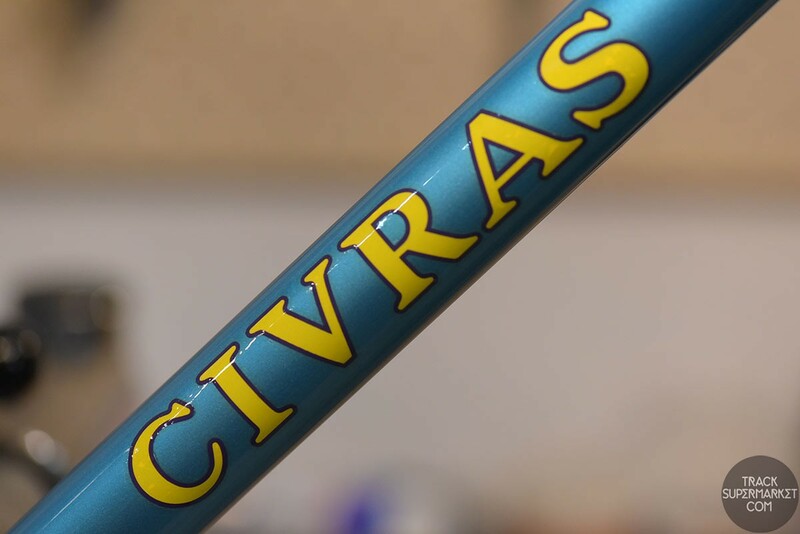 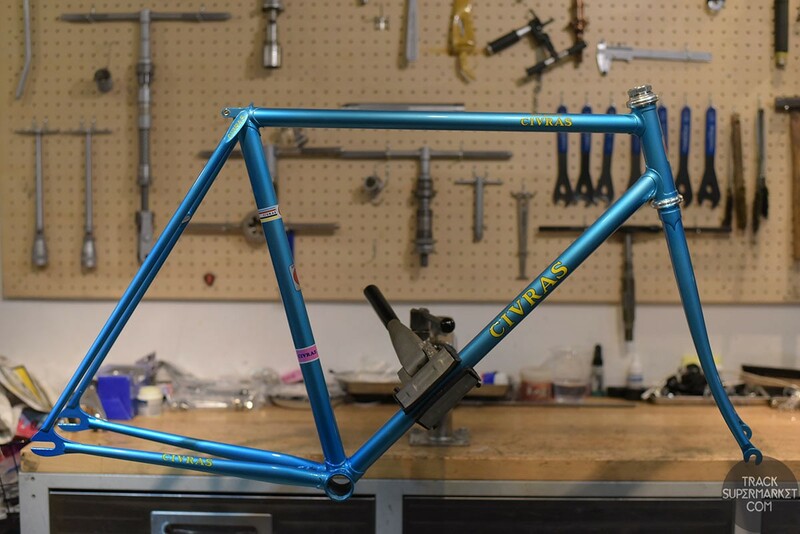 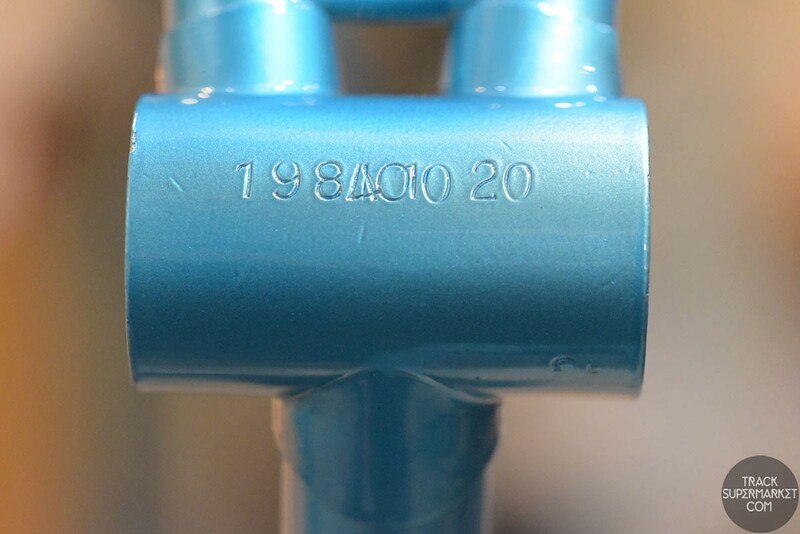 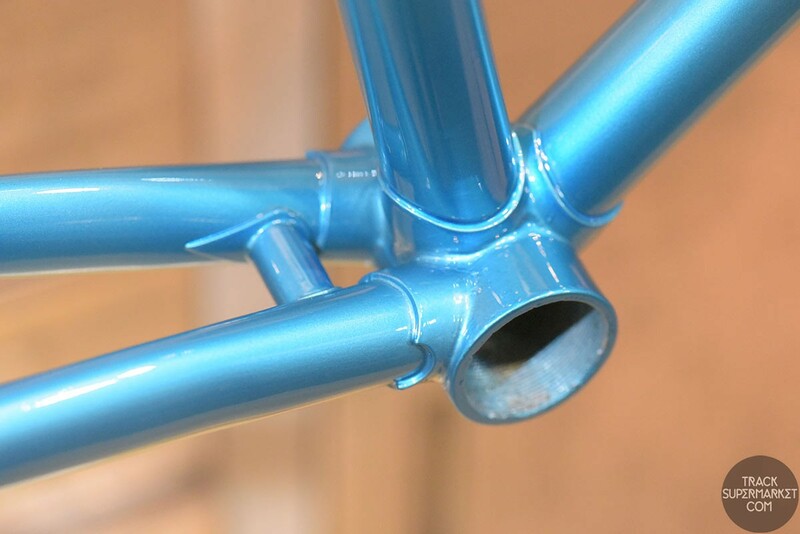 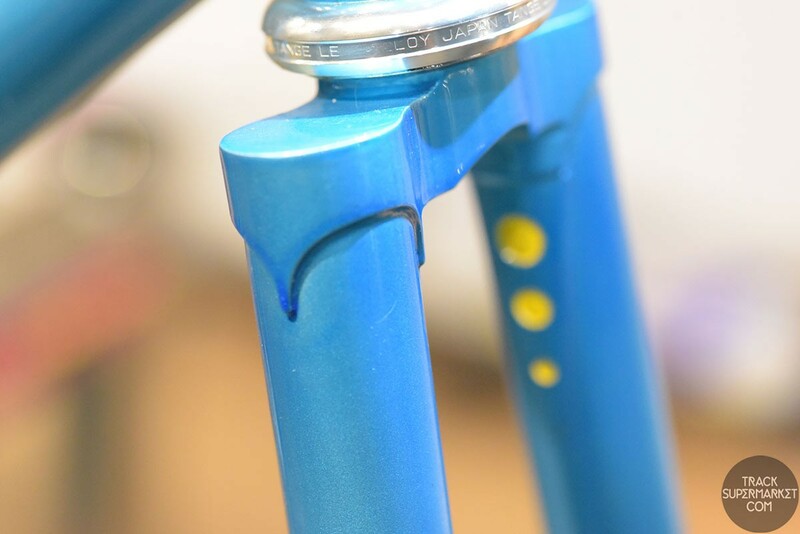 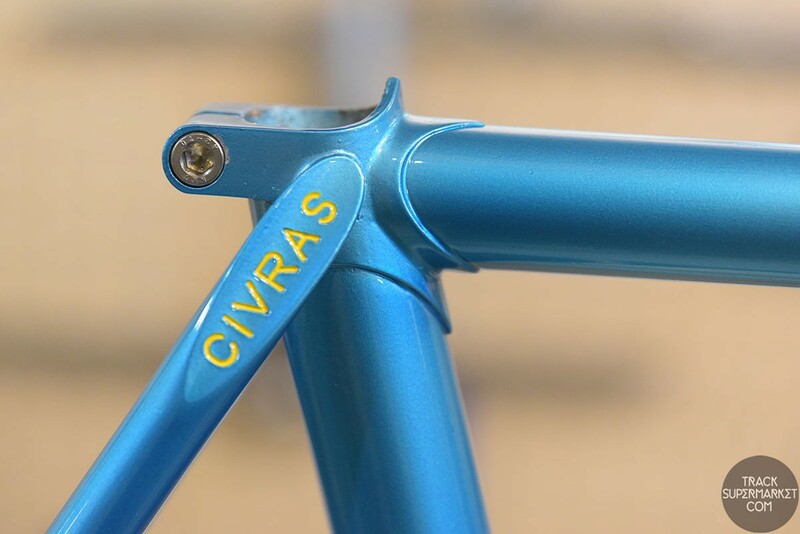 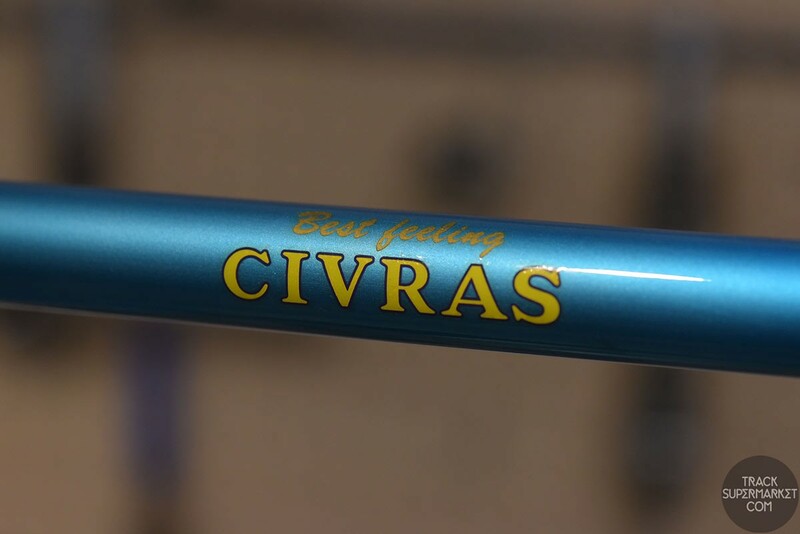 We have been shipping Japanese bikes, frames, parts and accessories worldwide since 2007, and also run 2 physical stores in central Osaka, where we handle local sales and repairs, and do all sorts of custom work, including wheel building and custom frame orders with Nagasawa, Panasonic and more. 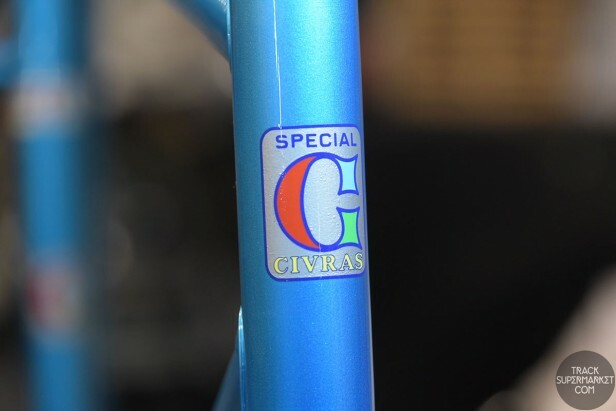 We also have an espresso bar and beers on hand, and plenty of nice bikes, frames and parts on display, so please stop by if you are in town! 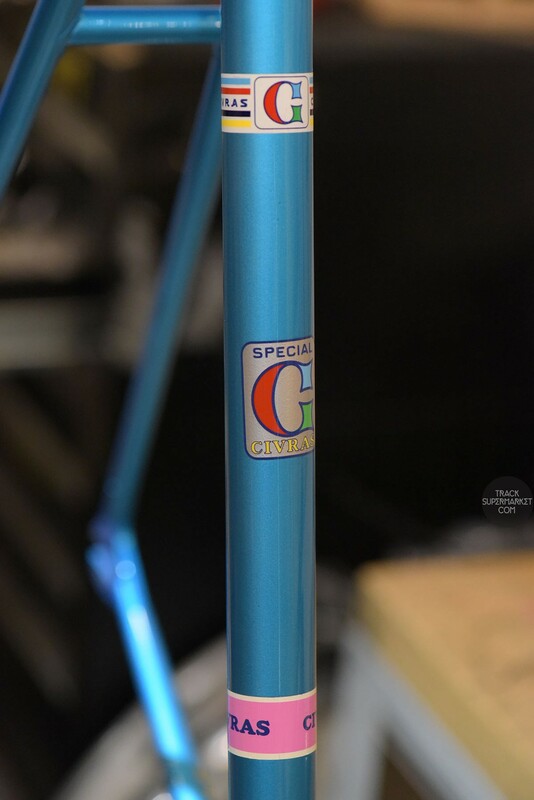 © 2015 Track Supermarket KK, Osaka Japan.